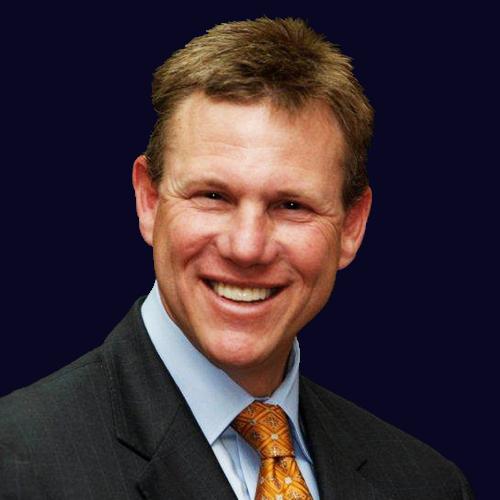 Dale Miller founded Miller Consulting Group (MCG) in 1999. In that time, MCG has evolved into a high tech engineering consulting firm, serving giants in the aerospace, automotive and medical device industries. In 2007, the firm was listed by Inc. Magazine as one of the fastest growing companies in the US. In 2007, 2009 and 2011, Mr. Miller was nominated for the prestigious Ernst & Young Entrepreneur of the year. In 2010, MCG was recognized by the Indiana Economic Development Corporation (IEDC) for their efforts in training and developing engineering and CAD talent. In 2011, the firm was listed as an Indiana Company to watch. Prior to starting MCG, Dale worked for Butler International as both a Technical Sales Rep and later Regional Sales Manager. At Butler, Dale worked with clients that included GE Aircraft, Caterpillar, Abbott Labs and AT&T, consulting with them on two of their largest and most vital expenditures-labor and technology. In 1995, Dale won top sales honors out of a group of 65 sales reps.
Dale is a graduate of Ball State University, class of 1987, where he majored in Telecommunications. He is married and has four children, residing in Noblesville, IN.